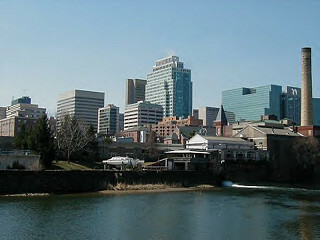 Wilmington, DE area businesses and community organizations are listed here. Phone, location, email and website. View photos & product/service details. Business owners: Add or edit your FREE listing to generate traffic to your site! Welcome to this source of information for the City of Wilmington, Delaware and surrounding counties. Find restaurants, schools, churches, stores, homes, contractors, and other yellow pages type of listings for New Castle County, Cecil County Maryland, and Chester & Delaware Counties of Pennsylvania. This is an online business directory where all company profiles have been added by the owner. If you know of a business, non-profit organization, club or other entity, suggest this site so they can receive free publicity! Included are firms in Newark DE, Hockessin, New Castle, Claymont, Christiana, Bear, Middletown, Kennett Square, West Chester, & Dover DE & Elkton MD.